This series will be a comprehensive, albeit long, explanation of the importance of this yearly event and the implications of making this journey. 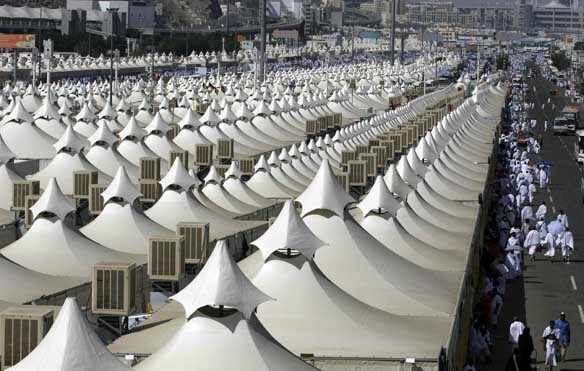 Hopefully those who are coming for Hajj will benefit as well as those who aren’t. Since neither of us will be going this year, the series will be devoid of any personal reflections about Hajj… just a long expression of longing and wishful enthusiasm!